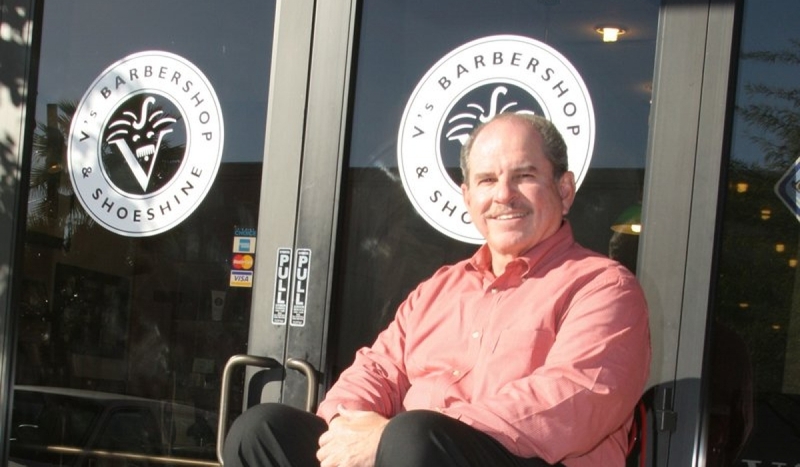 At V’s Barbershop, getting a haircut isn’t simply something to check off the to-do list; it’s a nostalgic experience. 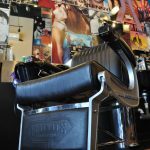 The brainchild of Jim Valenzuela (Mr. V), the barbershop opened its first location in Phoenix in 1999 as a tribute to Nick’s Barbershop in Tucson. 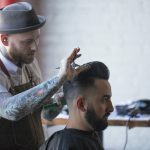 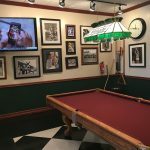 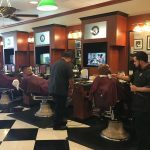 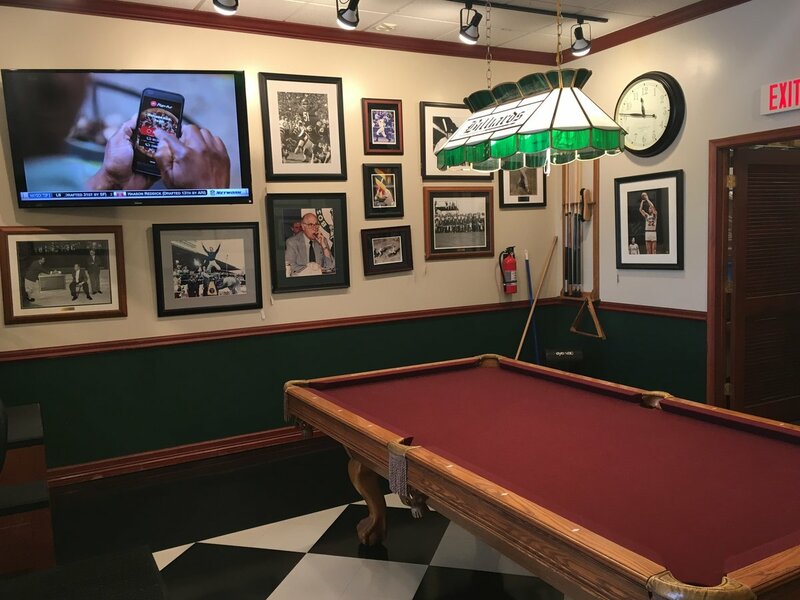 In order to bring a first-class, old-fashioned barbershop experience to his clients, Valenzuela pays meticulous detail to every aspect of the shops—from the antique barber chairs and sports-themed artwork to the extensive barber training. 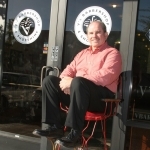 After much growth, the company opened its Chandler Pavilion location in 2007. 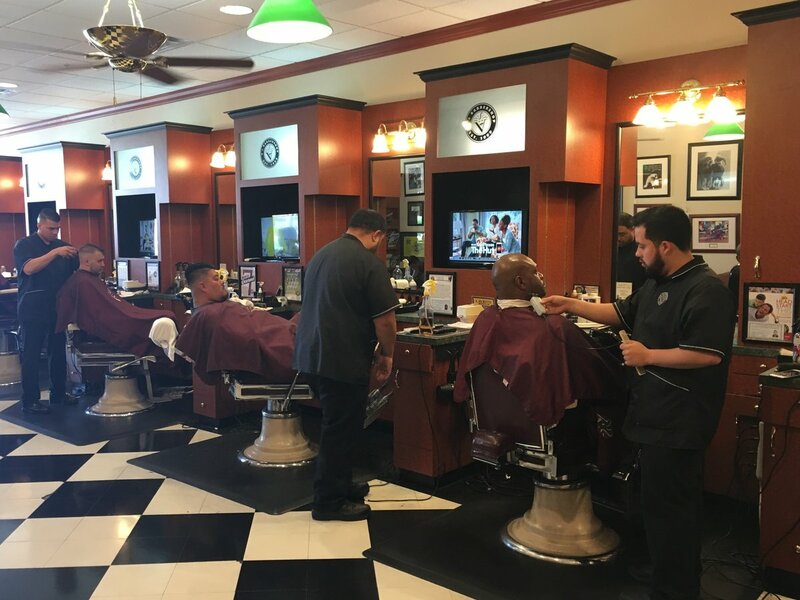 Today, the shop is co-owned by Mario Herrera, who has over 50 years experience in the barbershop business, including time as executive director of the Arizona State Board of Barbers. 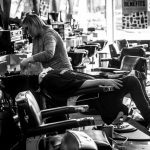 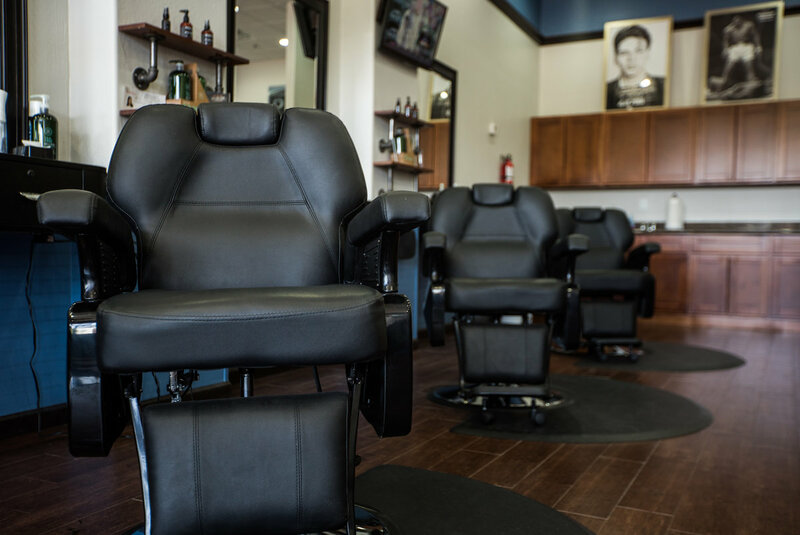 V’s Barbershop provides everything from haircuts finished with a hot lather neck shave to facials, massages and shoeshine services. 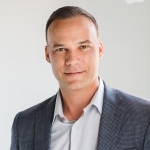 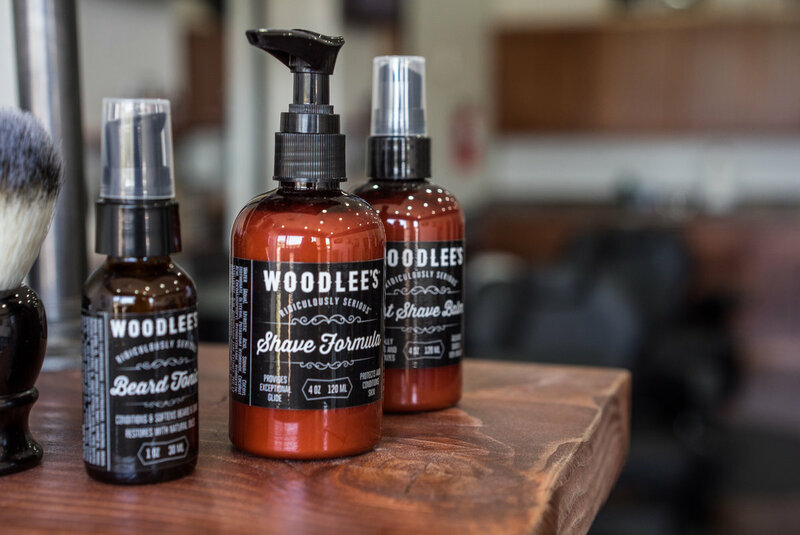 After a career in both marketing and as a business consultant, Lee Wood decided it was time to strike out on his own and try his hand in the barbershop market. 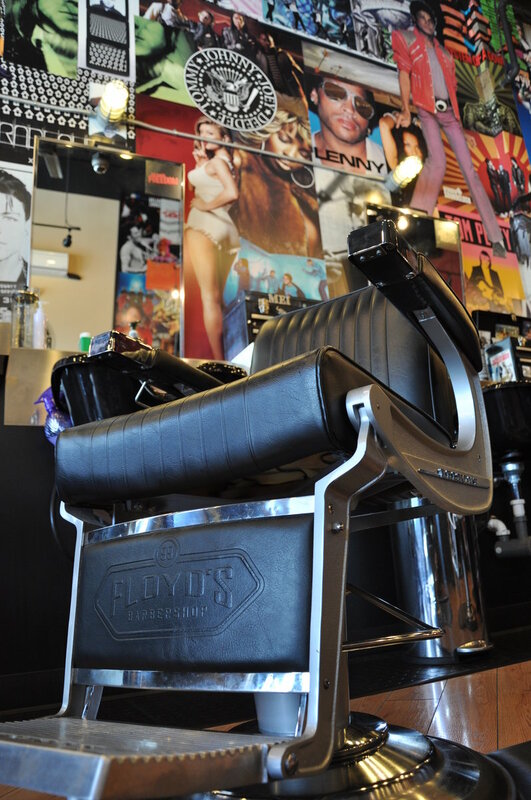 He opened the first Men’s Ultimate Grooming (MUG) salon in 2007, and had swift success. 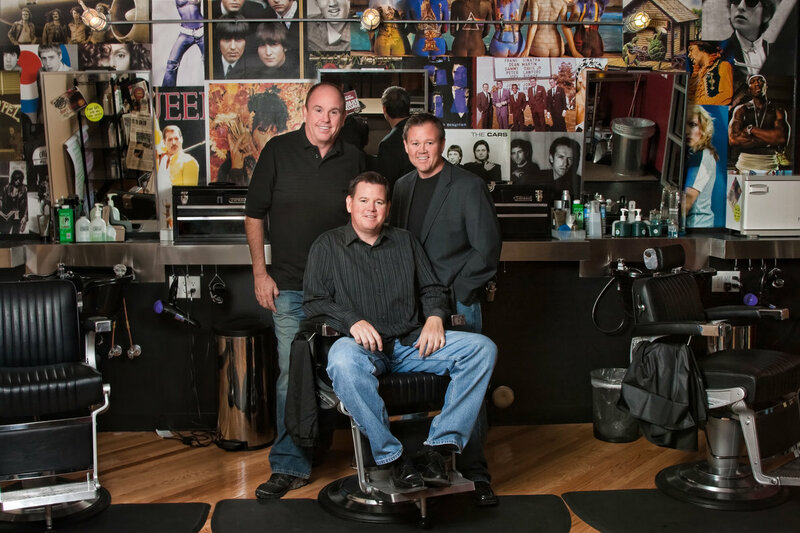 “I always found it difficult to find a place to get my haircut,” says Wood. 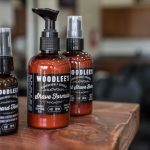 “I just didn’t feel that any place had it ‘just right,’ and soon found out this was because of the different types of training in the men’s industry.” To rectify this problem, Wood developed and trademarked a concept called “Barbetology,” where the skill sets of both barbering and cosmetology are combined to ensure the best men’s haircut possible. 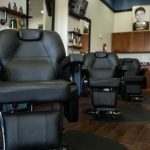 MUG offers a wide range of services, including haircuts, hot lather neck shaves, facial shaves, grey blending and eyebrow waxing. 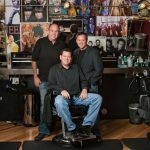 When brothers Paul, Bill and Rob O’Brien opened the first Floyd’s 99 Barbershop in 1999, they had no idea of the success that would follow. 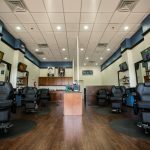 Passionate about providing an unmatched experience for both clients and employees, the brothers created a one-of-a-kind barbershop founded on the principles of providing great service and building quality relationships. 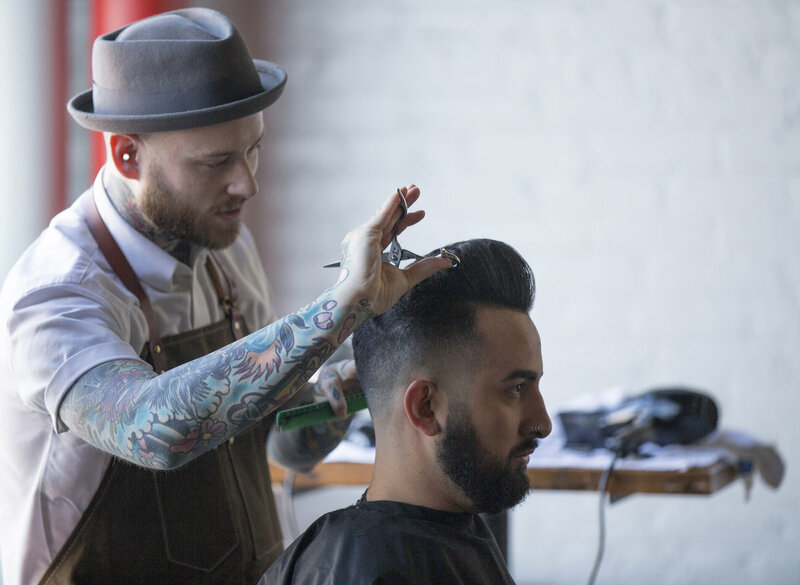 It’s a concept that’s clearly worked, as employees keep coming back just as much as clients. 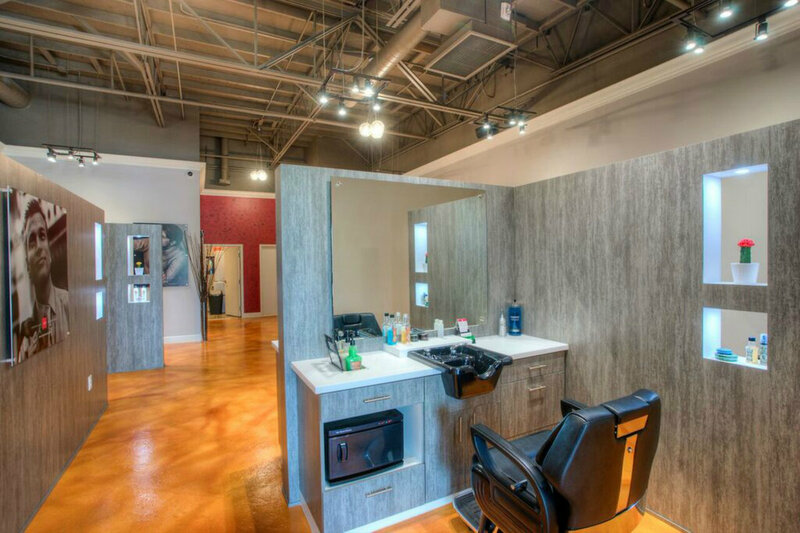 Take Arizona District Manager Denelle Palmer, for example, who first started out as a stylist. 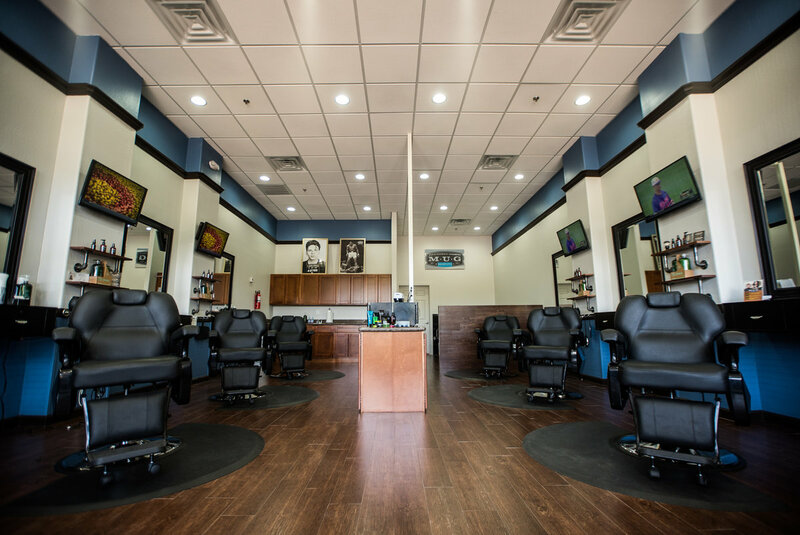 “Armed with a supportive team, excellent training and an amazing opportunity, I moved to Arizona to manager our Chandler shop. 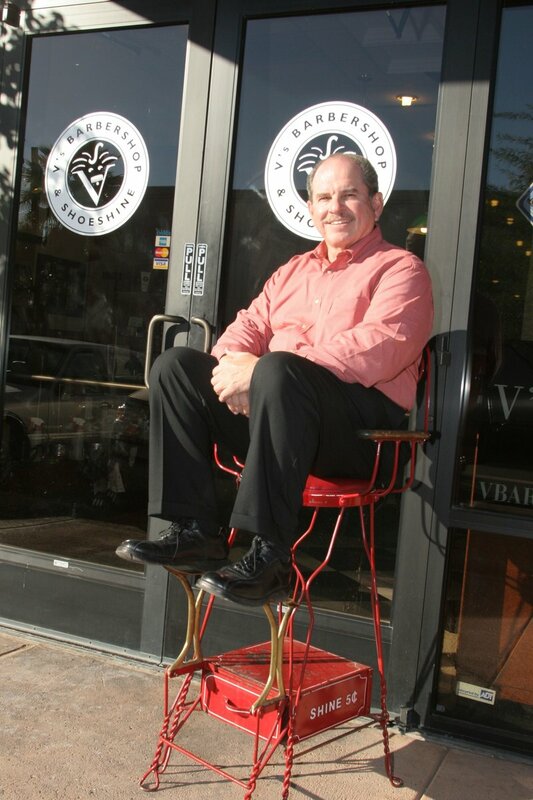 Within 11 months, I helped open four new locations and I’ve never looked back,” says Palmer. 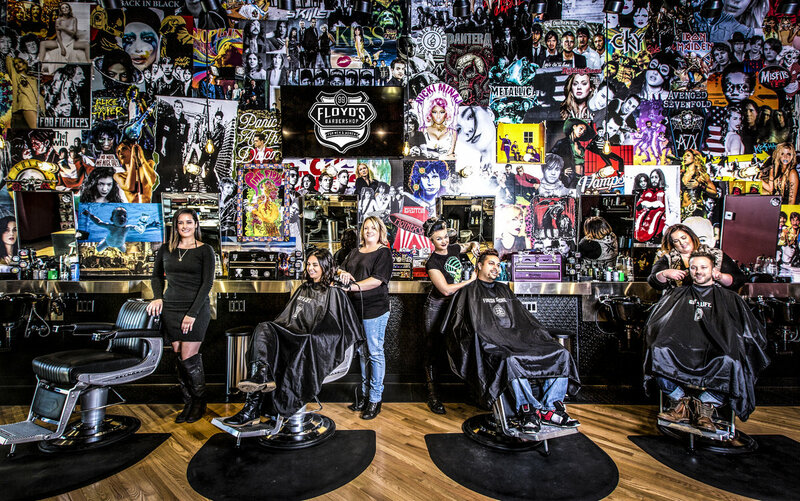 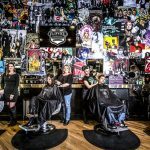 Although no two Floyd’s 99 locations are the same, they all offer a full menu of services for men and women, a high-energy environment and their signature rock ‘n’ roll poster wall. 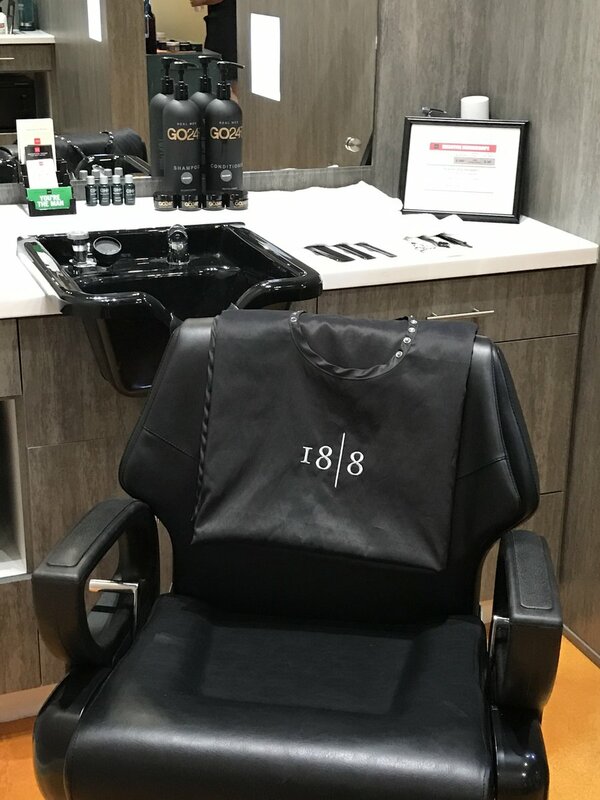 With a mission to help successful men transform themselves to look, feel and perform their best, 18|8 Fine Men’s Salons have reinvented the classic barbershop experience, creating an environment where men can feel comfortable getting all their grooming needs done. 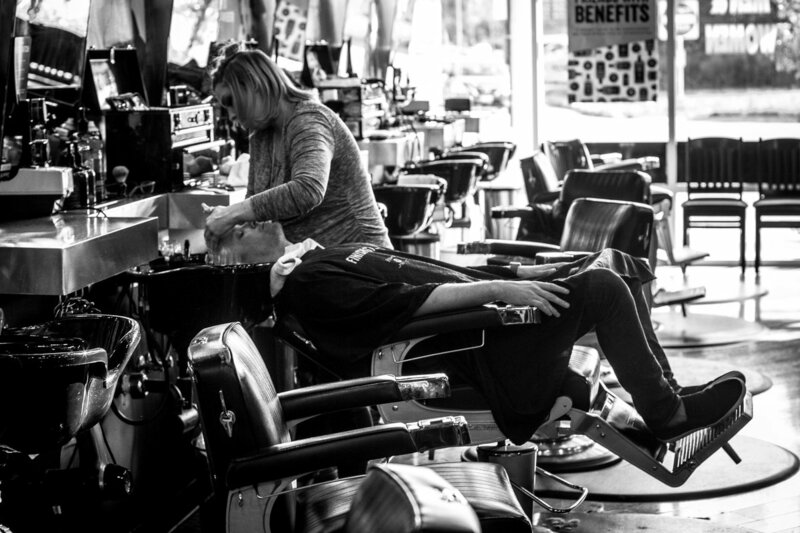 It’s a vision that first drew Tammy Kraemer to the franchise. 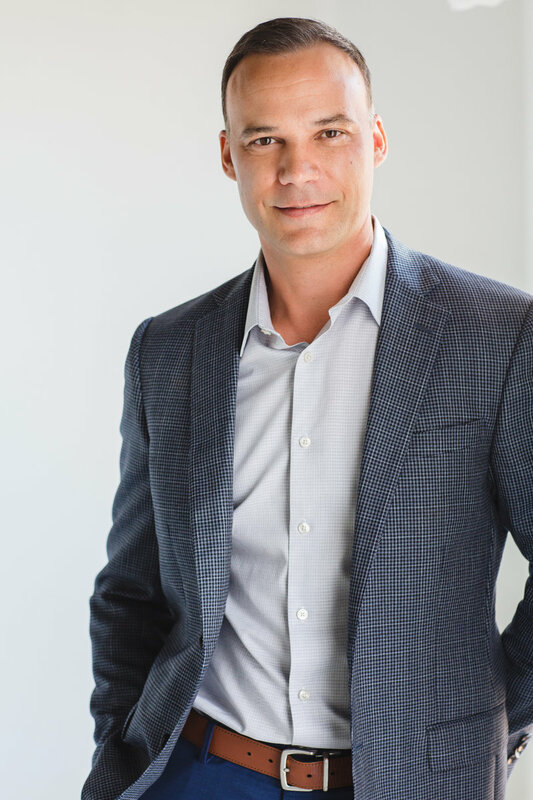 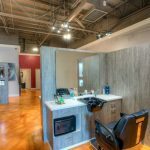 “I had actually been a hairdresser for 20 years and always wanted to open an upscale men’s salon where they could go and get everything done in one place, like women have always been able to do,” says Kraemer. 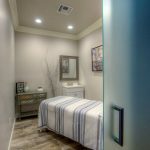 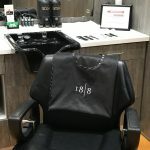 18|8 is also home to the hand-crafted hair cut, where no plastic guard attachments are used, and each cut is followed by a hot stone neck massage and hot face towel. 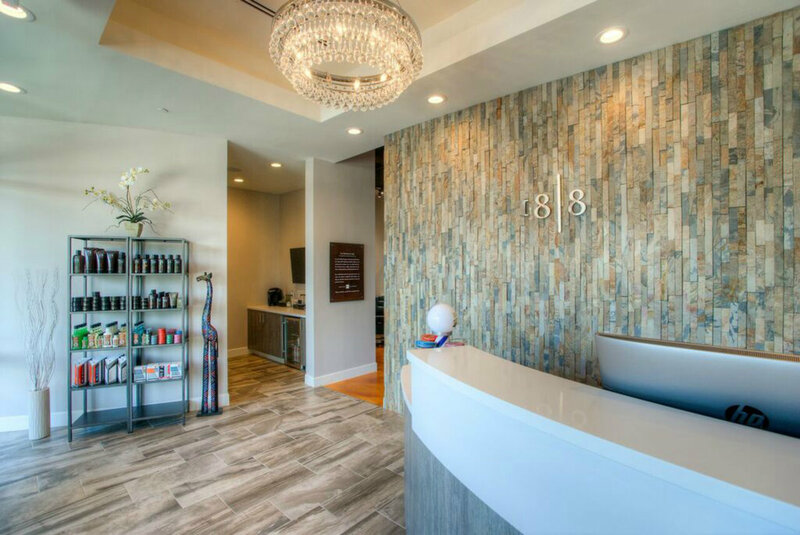 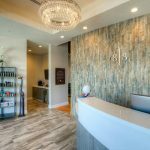 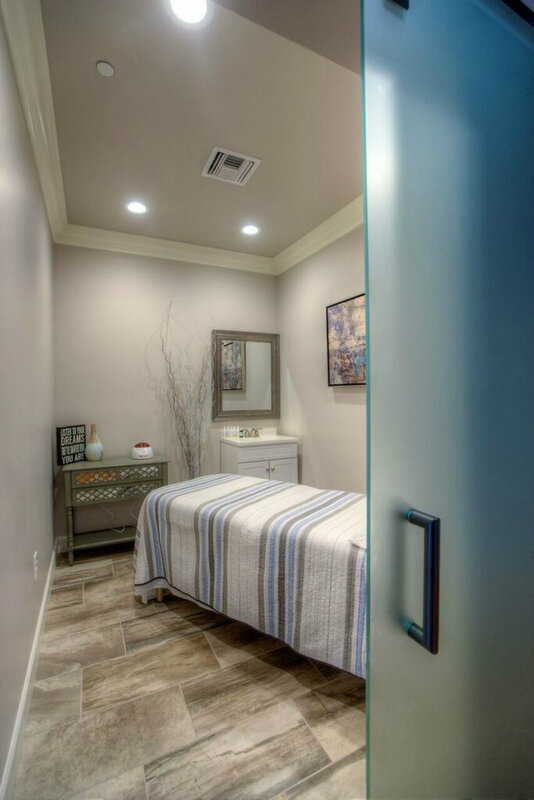 In addition to haircuts, 18|8 also offers manicures, pedicures, facials, waxings, beard trims and more.